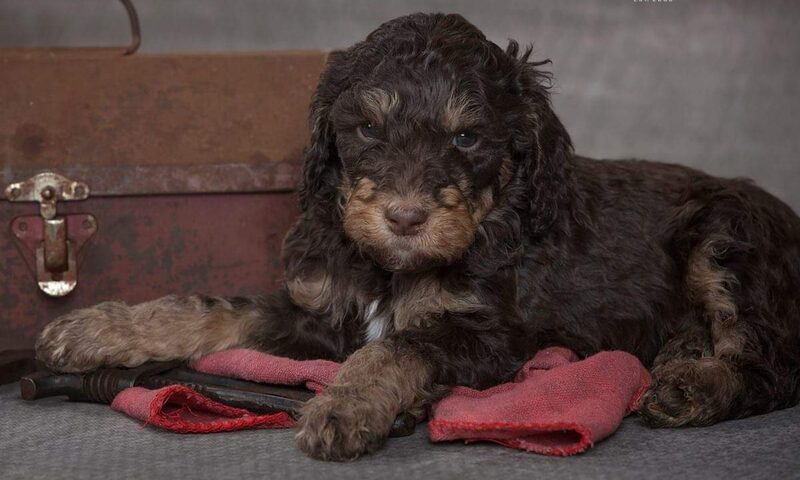 Livy’s Doodles & Poodles is a premium home breeder of Labradoodle, Bernedoodle and Poodle Puppies – located in Montrose, Michigan. We love what we do and have lots of experience to share. We are committed to the research, development and improvement of the dogs we breed. We specialize and strive to produce healthy Companion, Therapy and Service Dogs with wonderful temperaments. We breed well-adjusted, properly-socialized, sweet, loving puppies with low to non-shedding, allergy-friendly coats. We specialize in Labradoodles as well as Bernedoodle in F1, F1B, F1BB, F2B Generations, and sometimes AKC Poodles. We breed Doodles and Poodles in small, medium and large standard sizes. We consider each puppy as our precious pets as they romp in our yard and live in our home with our Family. Providing you with health tested lines insuring we are breeding to the standards you expect.